Nobody cares more about your property than you do. 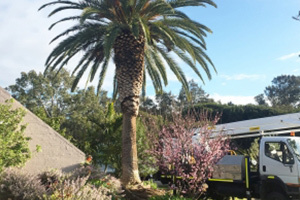 When it comes to caring for your property, tree maintenance is one of the most critical aspects, but it is also one of the most challenging. Trees stimulate the presence of bird life in your garden, they provide shade, and they increase the aesthetic appeal of your property. Undertaking tasks that relate to tree maintenance can be difficult to complete by yourself, especially if you don’t have the necessary skills and knowledge. When it’s time to cut back branches, remove trees, or grind down stumps, you may have to get the help of an expert. If you live in Cottesloe, you don’t have to browse around and make thousands of phone calls to find the perfect arbor service provider. 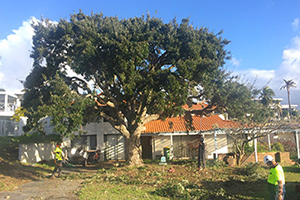 Perth Arbor Services have been providing tree-related services to property owners in Cottesloe since 2011. Keep reading to learn how our services can benefit you. Have questions about Tree Lopping Cottesloe? 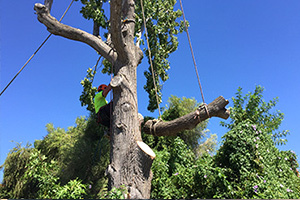 The Perth Arbor Service team have ample experience in delivering high-end arbor services as well as arborist degrees. We are also experts when it comes to meeting our clients’ needs. When we receive instructions from new clients, we acquaint ourselves thoroughly with our clients’ specific needs to formulate the most effective and affordable solution possible. Our services include tree lopping, removal, and land clearance. We can also provide you with an in-depth tree risk assessment. Many property owners that try to cut their tree’s branches themselves run the risk of personal injury and damaging their properties. 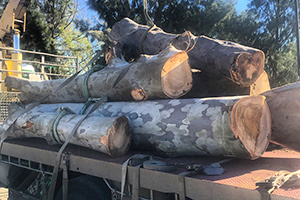 When you employ Perth Arbor Services, however, you can rest assured that we have all the skills and equipment to lop your trees safely and effectively. When we cut tree branches, we also make sure that we do it correctly so as not to harm your tree and make it vulnerable to pests and decay. If you are planning a construction project, you can also contact us to clear the entire area where you want to build, including mature trees. As a property owner, you naturally want your trees to live for hundreds of years and to contribute to your property’s value. To ensure that your trees are healthy and free from plant disease, you can contact Pert Arbor Service to conduct a full tree risk assessment. Our assessments consist of a thorough risk factor investigation as well as a professional recommendation that you can follow. 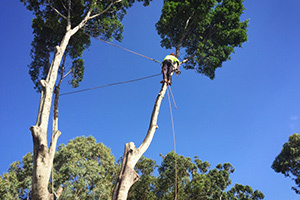 Perth Arbor Services offers high-end tree and landscaping services in Cottesloe. 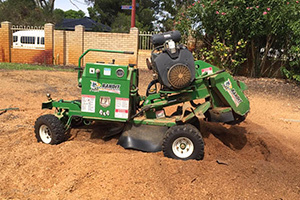 If you need power line clearance, deep root fertilisation, or grinding down of stumps, we can help you. If you want to increase your property’s value in Cottesloe, contact Perth Arbor Services today.